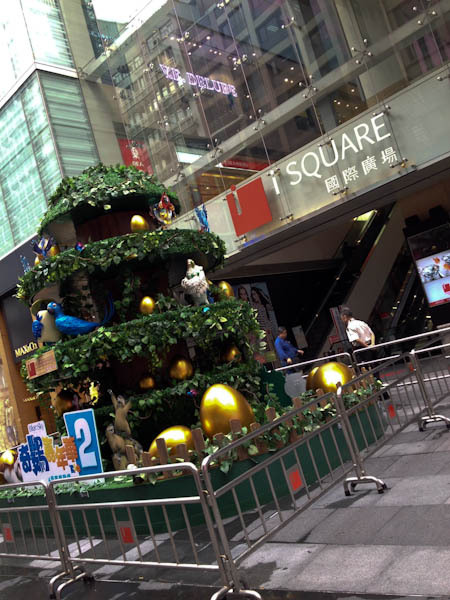 When traveling to Hong Kong, many tourists find themselves in Tsim Sha Tsui located in the south of Kowloon Peninsula where Hong Kong’s glittering Victoria Harbour meets a giant world bazaar of gleaming malls, designer boutiques, and grand hotels alongside a plethora of jewelry stores, camera shops, street hawkers, small markets, and food stalls. 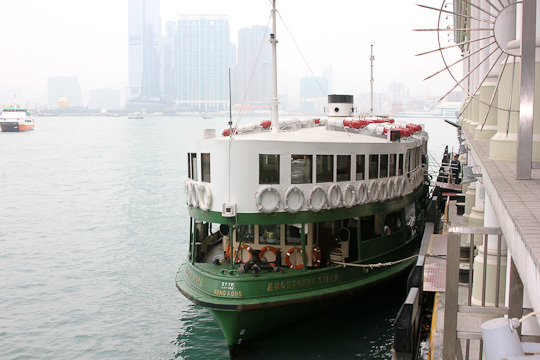 Tsim Sha Tsui (TST) is a bustling location, central to other districts of Hong Kong and convenient to the MTR, buses, and the ferries. It is also home to the Hong Kong Museum of Art, Science Museum, and Cultural Center and where we stay when my husband travels here on company business a couple times a year. While he focuses on matters surrounding vintage and modern rarities, I immerse myself in the local culture exploring the city and learning a little of Chinese history, architecture, politics, and Hong Kong’s food scene, from high end to street eats, along the way. For me, travel is also a good excuse for pampering and I’m lucky that my dear husband encourages me to do so. Splurging on a spa treatment at one of the many four and five-star luxurious spas can really unleash your inner goddess. But after my initial trip, where I played it “safe” with a massage at The Peninsula and a shampoo and blow dry at a stylish salon referred by the concierge, I made it my mission to experience some more local places and try some specifically Chinese treatments that are more budget friendly. Tip #1 – For $110 HKD (about $14 USD) I go see Wayne at the The Salisbury YMCA about 5 minutes walk from the Sheraton where we set up camp. Wayne gives the best shampoo and head massage and has been cutting and styling hair for 20 years at The Salisbury which is the nicest YMCA you’ve probably ever seen – located next door to The Peninsula hotel on Salisbury Road. Don’t expect any flat irons, curling irons, or the latest styling products, just a basic blow dry and better styling than I can manage for much less than the $270-$320 HKD at more typical hair salons. 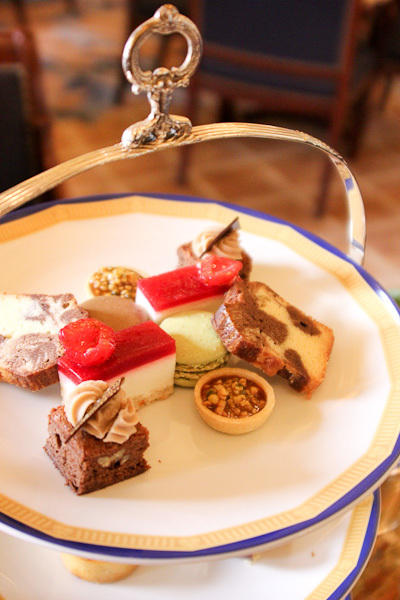 Use the money you’ve saved toward tea at The Peninsula. Tip #2 – Treat yourself to a foot massage from one of the numerous massage parlors. They’re often in buildings and up dark stairwells that seem a little shady and I’m sure some of them do offer services that you may not expect.The one I’ve tried was on Wellington Street in Central (two stops away on the red line from TST) and for $318 (about $40 USD) she hit pressure points I didn’t know existed while telling me where all my physical weaknesses were – it’s the kind of hurt that feels so good. The ladies will always ask if it’s the right pressure, so you don’t have to be a glutton for punishment like I am. For a more Western spa ambiance, try Ten Feet Tall. 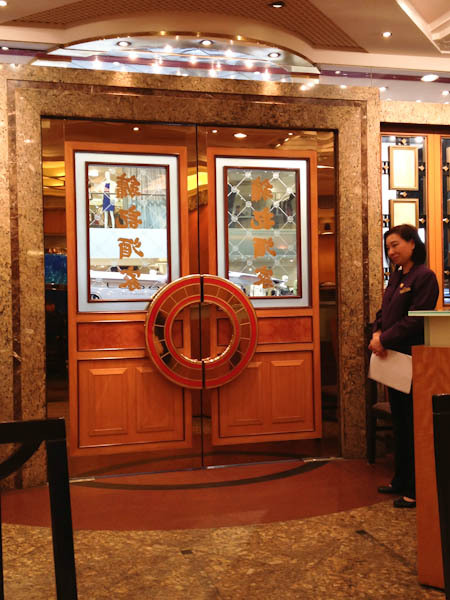 At the time of this writing, a 50 minute foot massage was $288 HKD on Mon.-Thurs. and $328 HKD, Friday- Sunday. 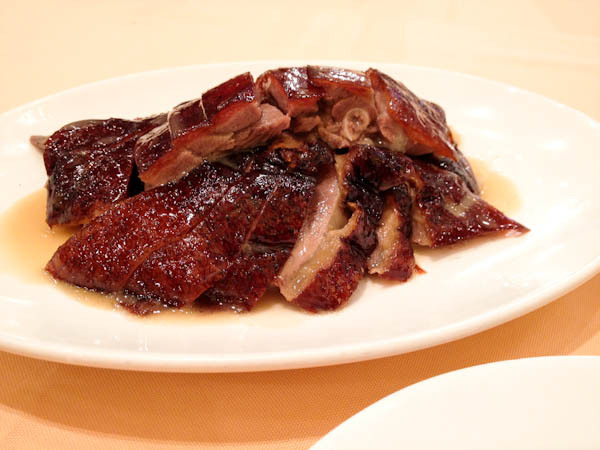 Afterwards, I walked down the street to Yung Kee to sample some of their famous roast goose. Feeling like a pile of jello, I was only slightly annoyed that they don’t have napkins. Tip that has nothing to do with beauty: always carry a little packet of kleenex because many restaurants do not offer napkins. Looking around, all the other diners knew this 🙂 Also, don’t go there too late in the afternoon because they do run out of their signature dish. 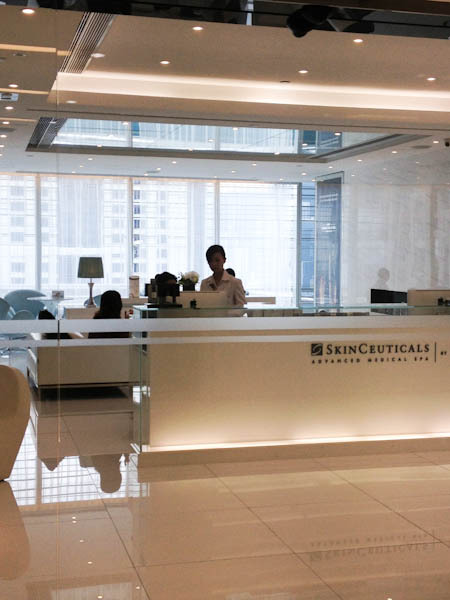 Tip #3 – Skinceuticals has a showroom in the I Square building at 63 Nathan Road and I came across a special for 50% off their basic facial for first time customers. This was a super deal and I don’t know if they offer it all the time, but I will report back (they weren’t open yet when I went there yesterday). Skinceuticals is on the 21st floor of the I Square Building – you have to go up the escalators to the 3rd floor and then take one of the elevators that goes to the upper floors. Most of the shops and restaurants (except Starbucks) don’t open until 11:00. Skinceuticals opens at noon. 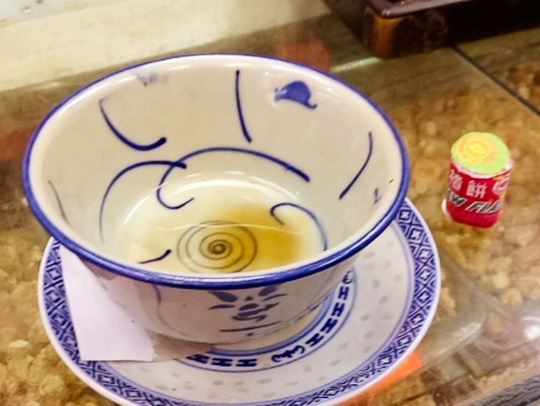 Tip #4 – After several evenings of entertaining clients, its time for a liver detox and I head over to Central to check in with a Chinese herbalist. 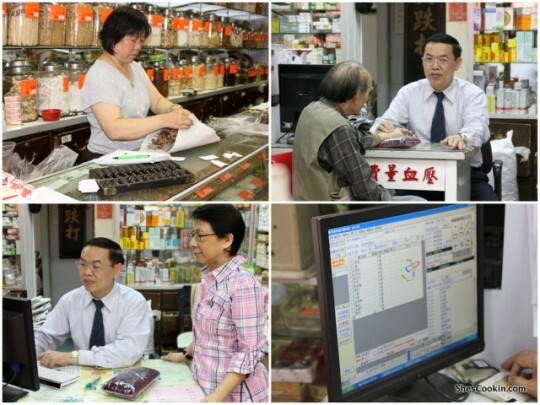 Traditional Chinese Medicine (TCM) is widely used in Hong Kong as it has been for centuries and there is one local hospital that offers patients a choice between TCM and Western medicine. 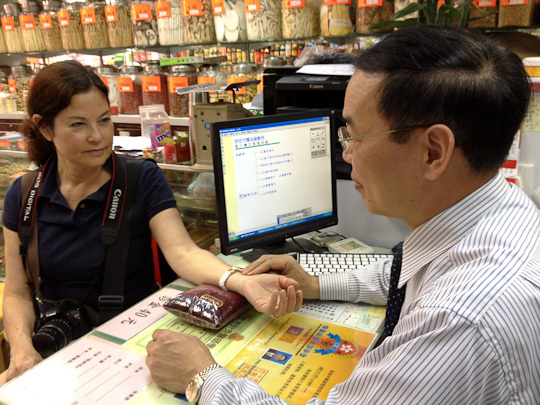 On my first trip to Hong Kong I visited Chung Shun Medicine Co. (12 Gage Street, Central). For 80 HKD, the herbalist analyzed my “chi” through careful measurement of my pulse and accurately described my ailments. With Jeannie translating, I listened intently as he provided some general medical advice, then proceeded with my herbal prescription by writing characters on a track pad which were converted to an herbal prescription. He printed it out for me and asked if I wanted to have the tonic that day. 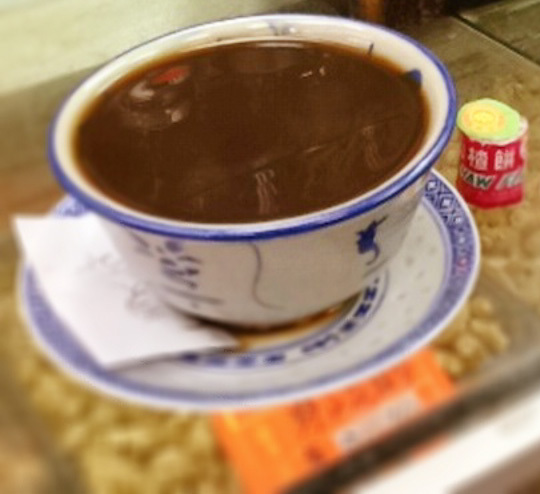 For 40 more HKD he would prepare the tonic – just give him 2 hours. I drank the bitter tonic (taking cues from the ancient gentleman pictured) – something I was told even Andrew Zimmern couldn’t do. I’m in the system and pay him a visit on every trip. Last year, he offered good news – my liver and kidneys were not as congested as the previous year 🙂 He also accurately identified my knee and lower back issues. Recently diagnosed with an under active thyroid by a Western doctor, I’m curious to see if my Eastern doctor sees any improvement in my overall physical well-being as a result. How interesting is THAT! Love your travel stories.